There is a cycle that goes on repeating itself. Long hair then short hair and then long hair and there it comes, short hair again. Same happens with your beard style. 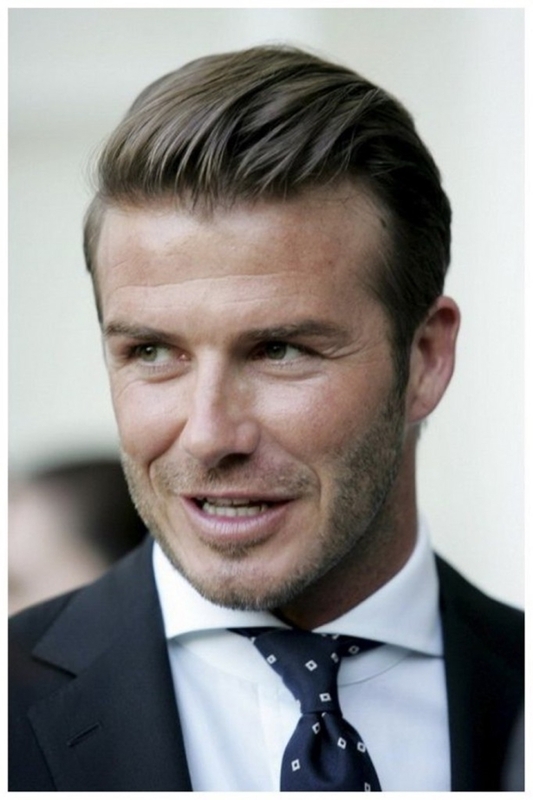 Change is the rule of life so when everything changes around you, men, why not try some short hairstyles this season? 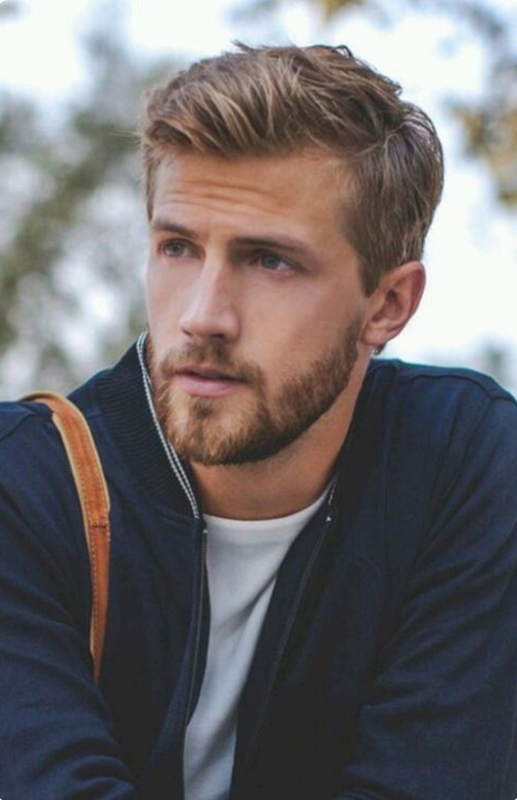 I know how precious your hair is but have a look at these Cool Short Hairstyles and Haircuts for Men and decide for yourself. The short hairstyles are always on trend. 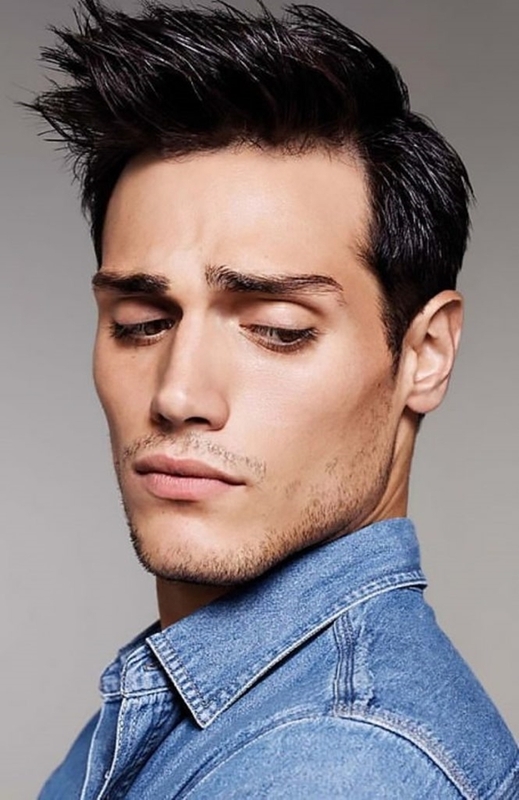 Adding a texture here and a bit of styling there, these short haircuts could become classy or wild just what your heart desires. Now that the new year has started, it’s time for you to change your look a bit for that feeling of something fresh and new. 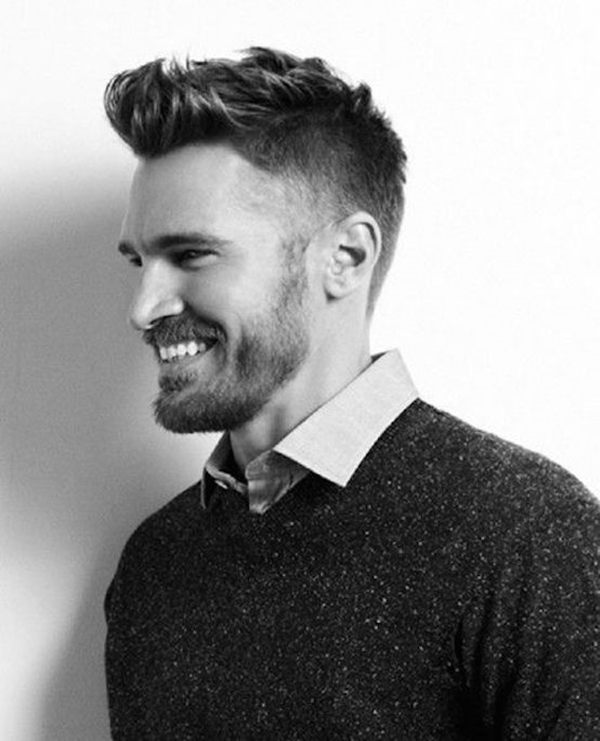 Men who love to look polished and clean can opt for the Ivy League Cut. 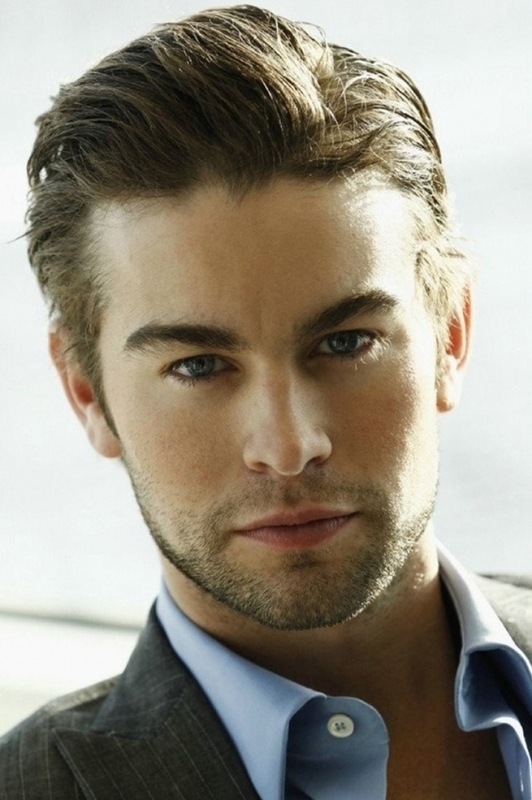 Add little waves to the hair at the top and you are good to go. 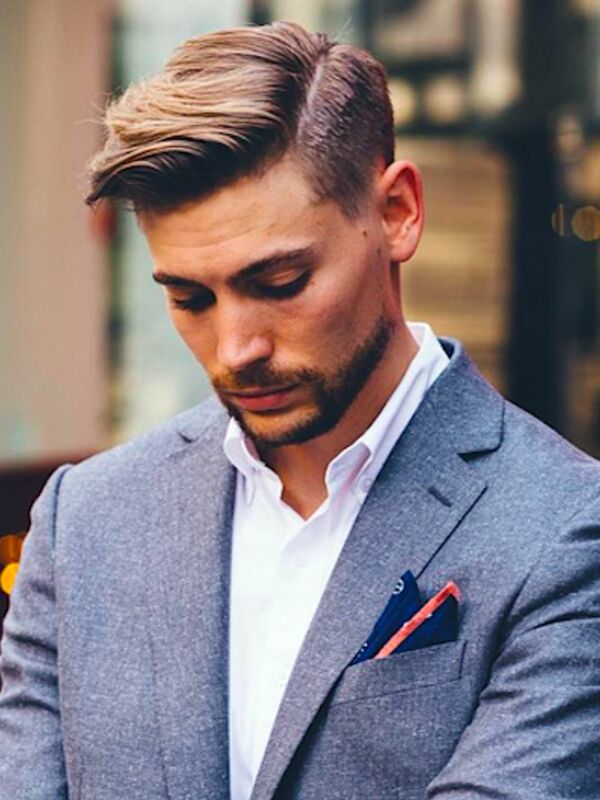 For extra clean and sharp look learn how you could put on your suit like an armour. Well, as the name suggests, you just need to sweep your hair to the side and voila. 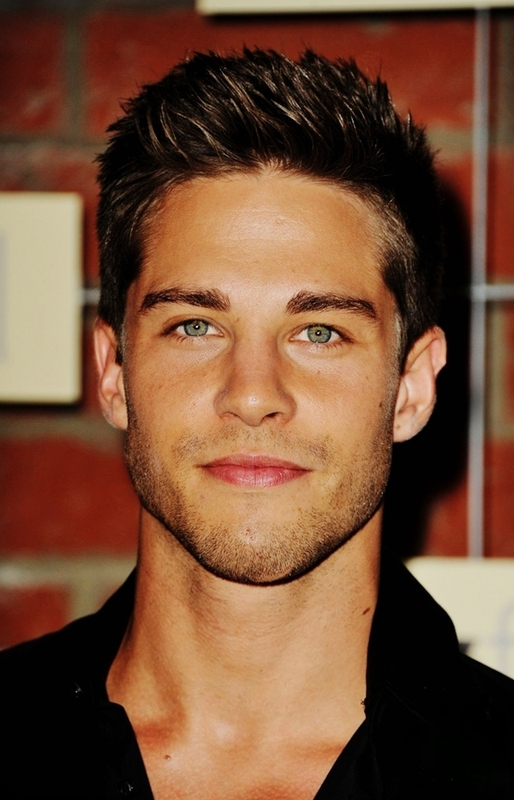 You just need a little longer hair at the front to pull off this hairstyle. 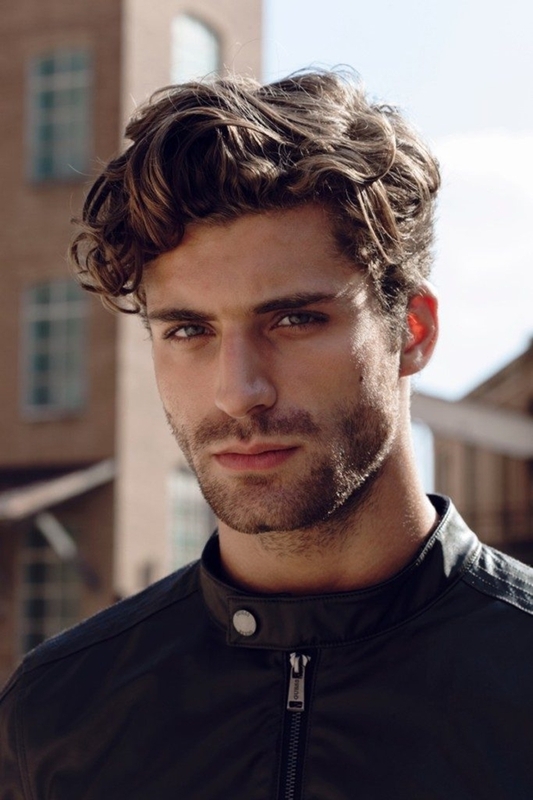 Talking about men’s hair then undercut is definitely going to come into the conversation. 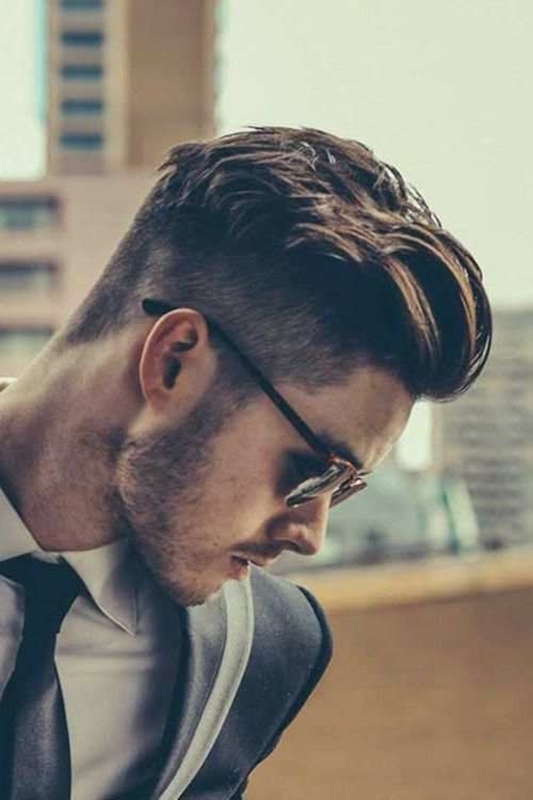 Undercut compliments almost every type of style that you try with your hair. Also, if you like that light amount of moustache like this guy take a look here. There’s no rule as such that your hair must be cut with a uniform length all over your head. Try asymmetrical for something different. 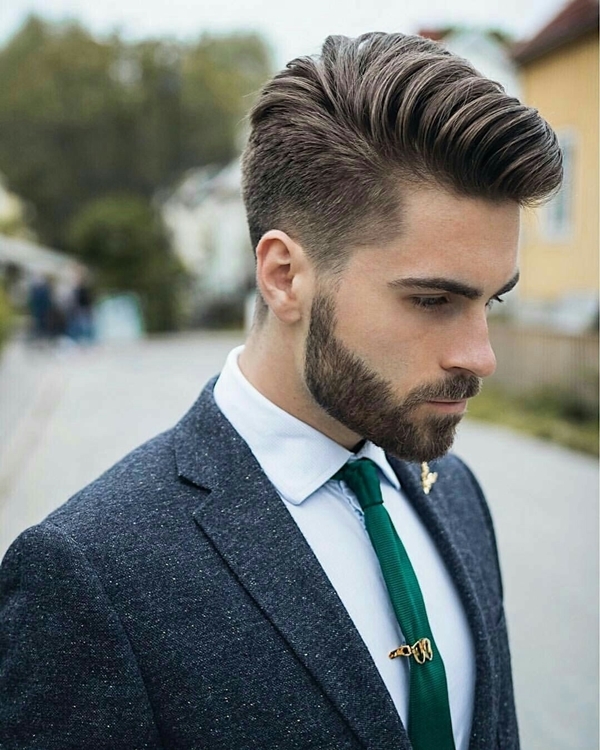 Add little spikes and this haircut will look great. Quiff haircuts are trending nowadays. Your hair length goes on decreasing from the top of your head to the back of it. 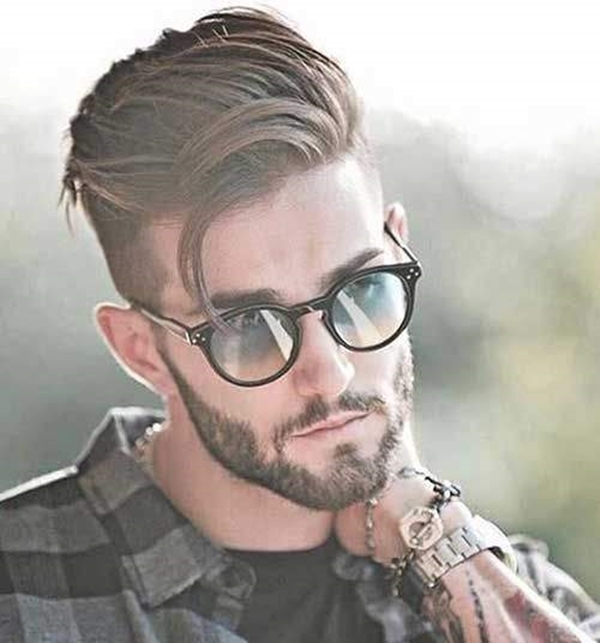 Try the hairstyle with a low fade or add a bit texture to the quiff. They don’t need an introduction now, do they? Get some gel and make some spikes for a classy and dapper look. 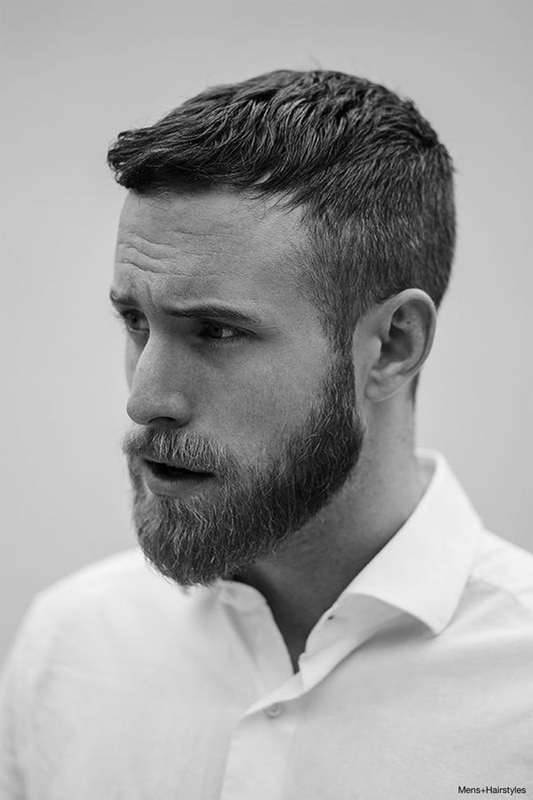 You can get your aide hair trimmed or low fade for a more effective look. 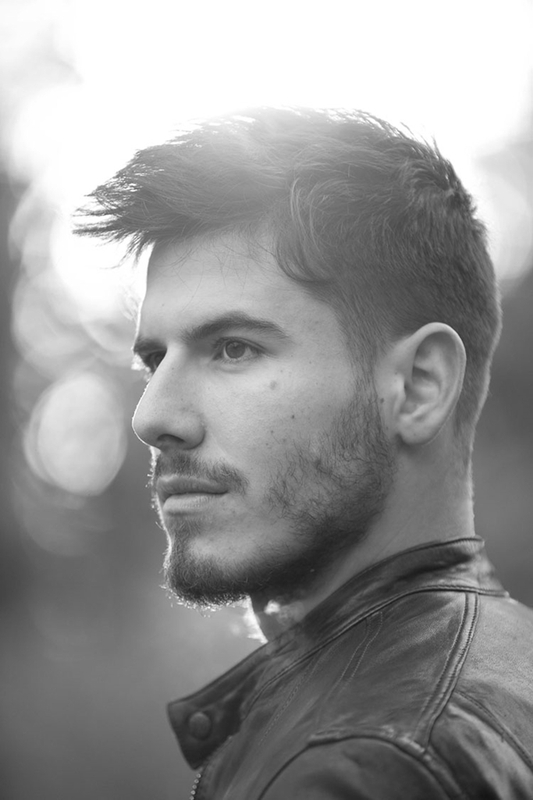 Add a new look to your pompadour cut with low fades. 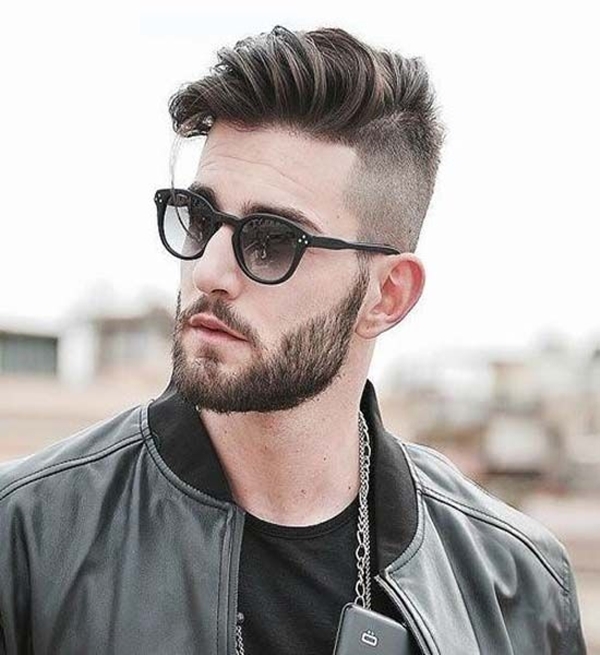 It looks different from that regular pompadour style and so you get a new different look. That beard is also looking dapper along with that haircut. When comes to a cool and stylish look, you could choose to get a crop with texture. It looks casual and modern. Bangs aren’t just for women! 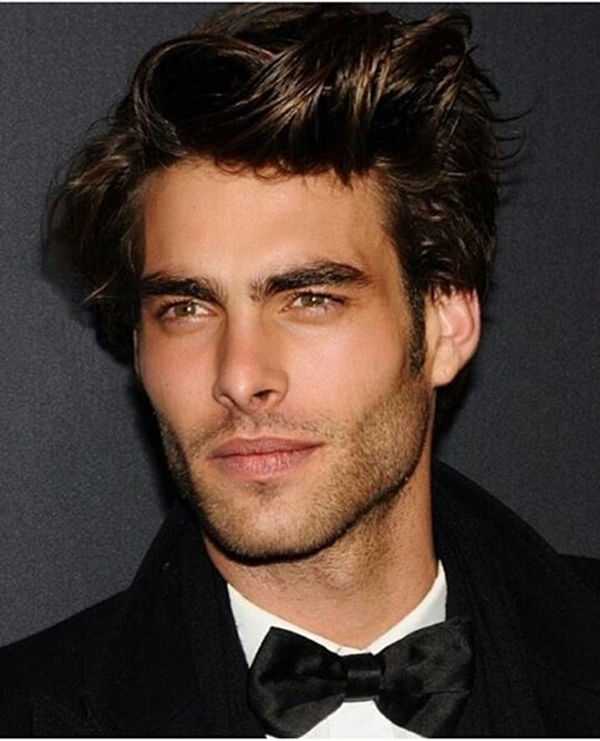 Men, get that tough and unique look with these little messy bangs that will make you look wild and tame at once. The side part is boring at this age. So to add a bit of a spice here, get some side spikes at the top. This looks new and really great. 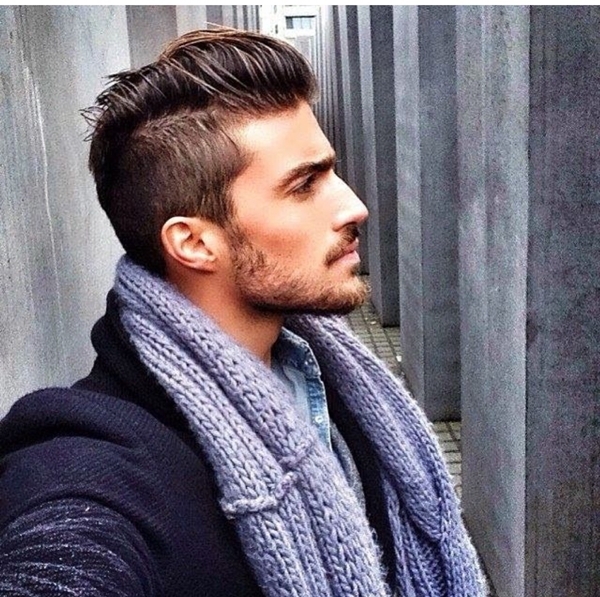 Adding a bit of texture to any hairstyle makes it more worth looking. 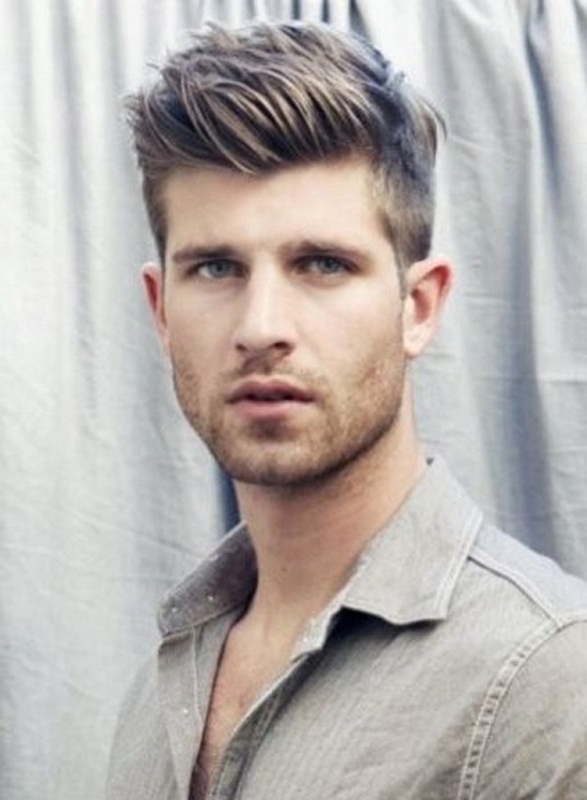 So don’t hesitate to add little texture to your quiff for a modern look. 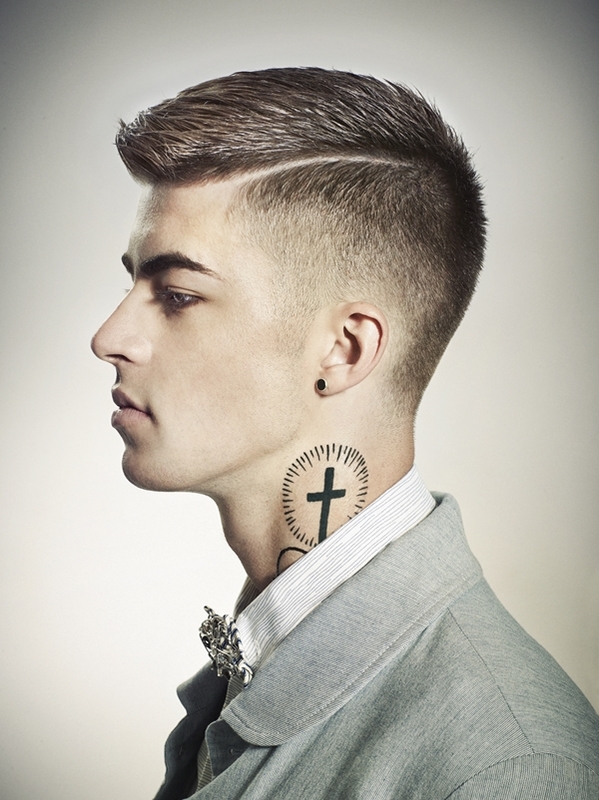 In this style, there’s a tape cut and the hair at the top are a bit longer and neatly combed back. 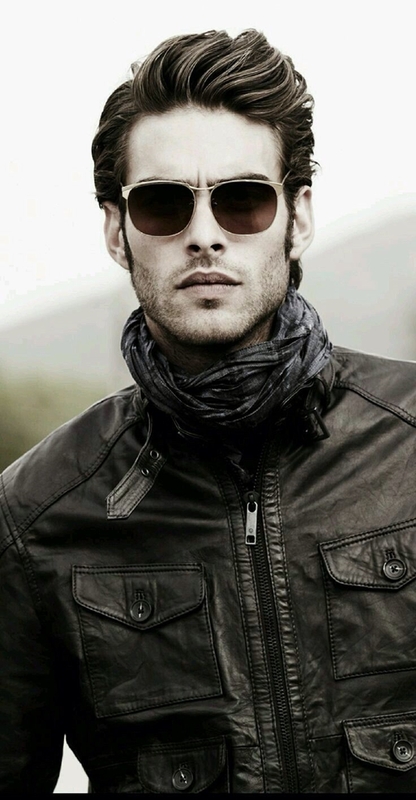 This gives you that rugged tough look. 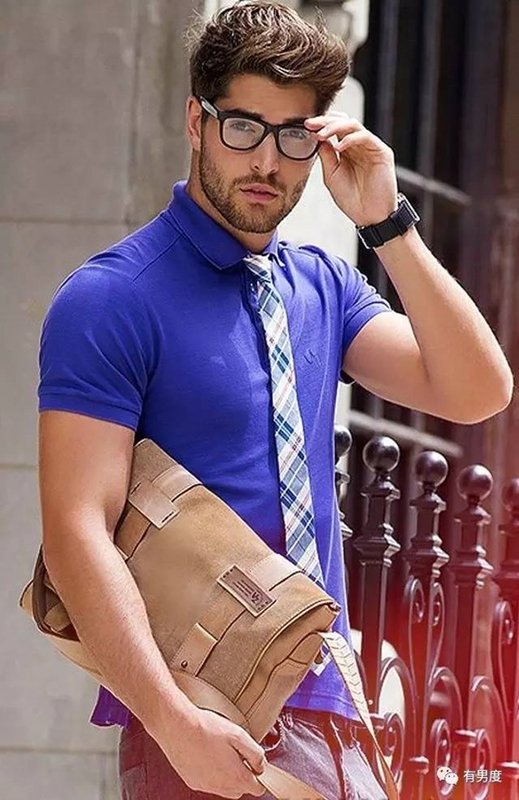 This is the style that you could pull off on every occasion. 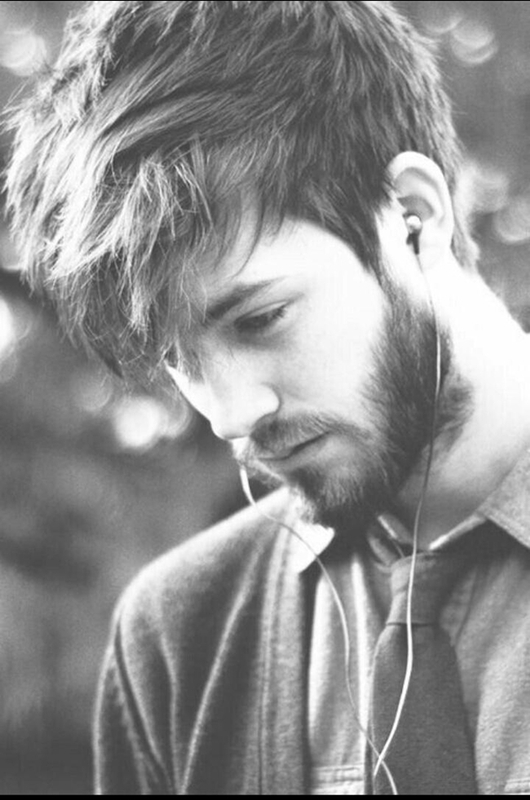 The sides are cut short and hair at the top are kept long. 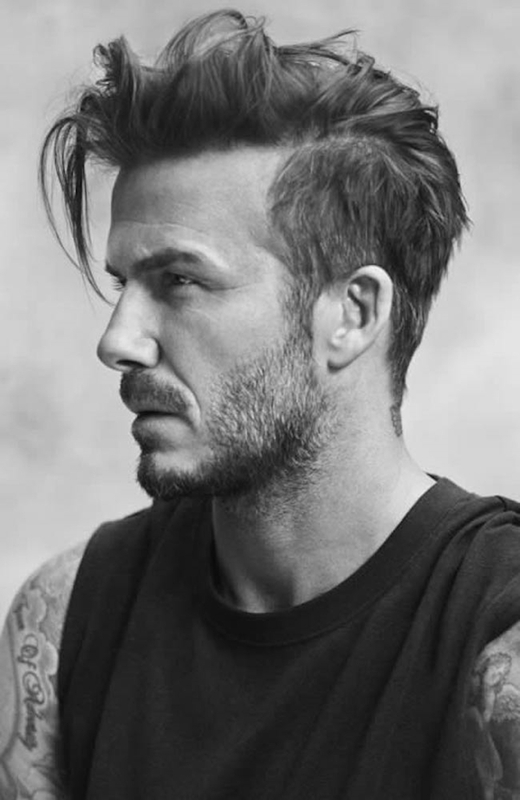 Now it’s up to you whether to flick the long hair to the side for a smart look or let them be wild for a casual one. Well, if you so don’t want to cut your hair, get them a little trimmed and get some gel and just flick them back. 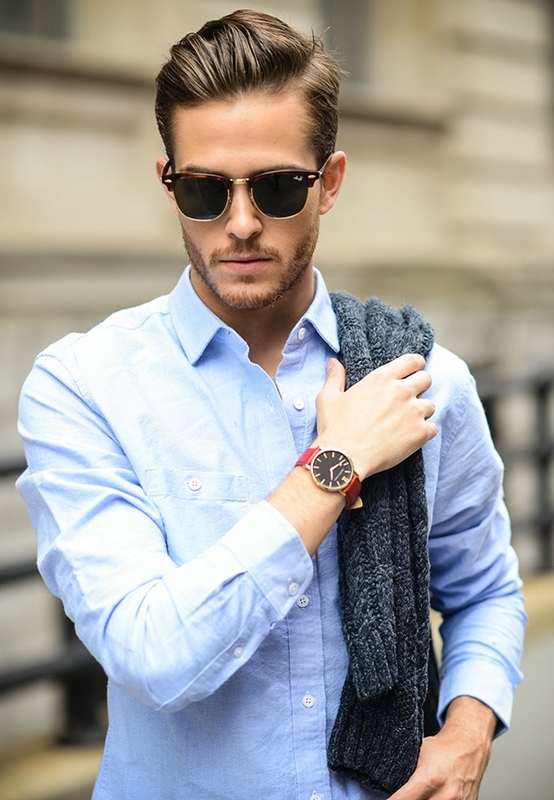 A low maintenance style that looks clean and poised. This can be the shortest haircut of all. 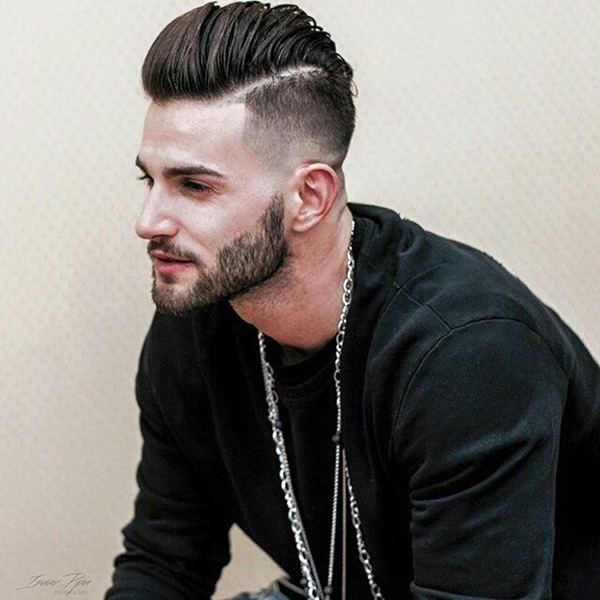 Get a low fade or skin fade with whatever cut you are going for. 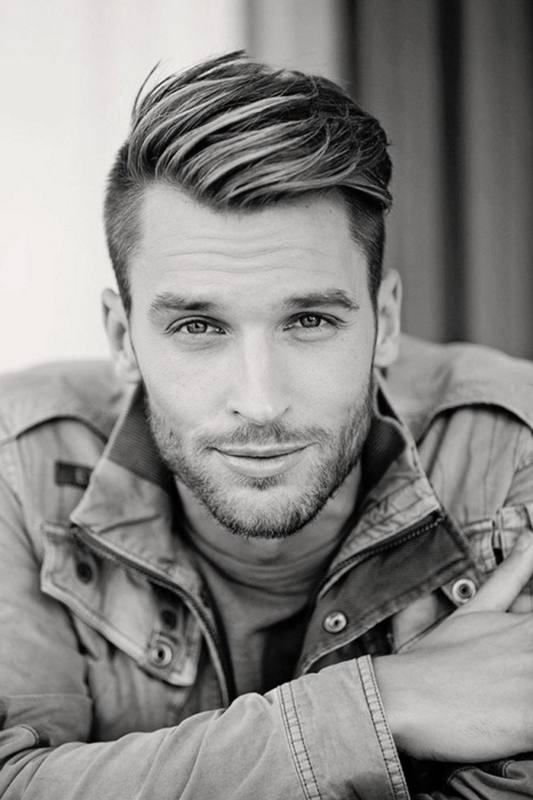 Well, while having a stylish and great haircut is important, it is also vital for men to know how they could take better care of their hair. Here we have shaded some light on these important topics that you must know regarding your hair. 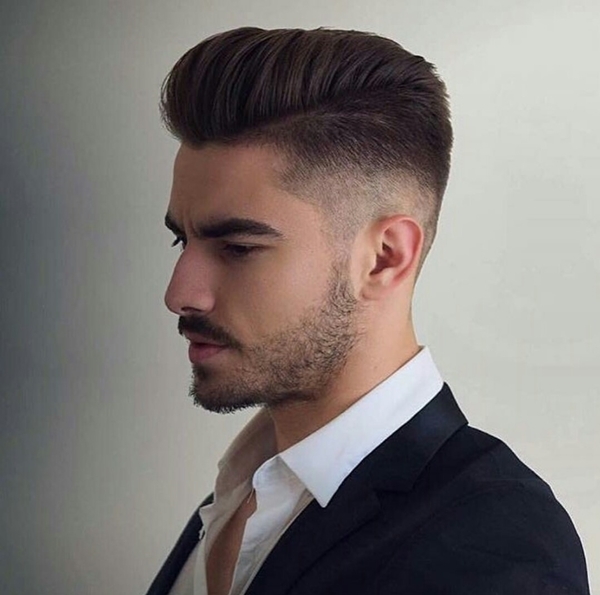 If you want to get that stylish long hairstyle, then you need to have patience. And let the time work its magic. You know that your hair can’t grow overnight and actually take a long time. Better get on a good diet and have some oil treatments. Balanced dietary habits and applying castor oil regularly will help you achieve the real good hair and even faster. Massaging not only relaxes the tensed nerves and pulses but also promotes the blood flow thereby stimulating the hair follicles. Prefer warming up the oil a bit before applying to give more soothing experience. Or an egg mask! Yes, it will stink a bit but will prove magical for your hair growth eventually! 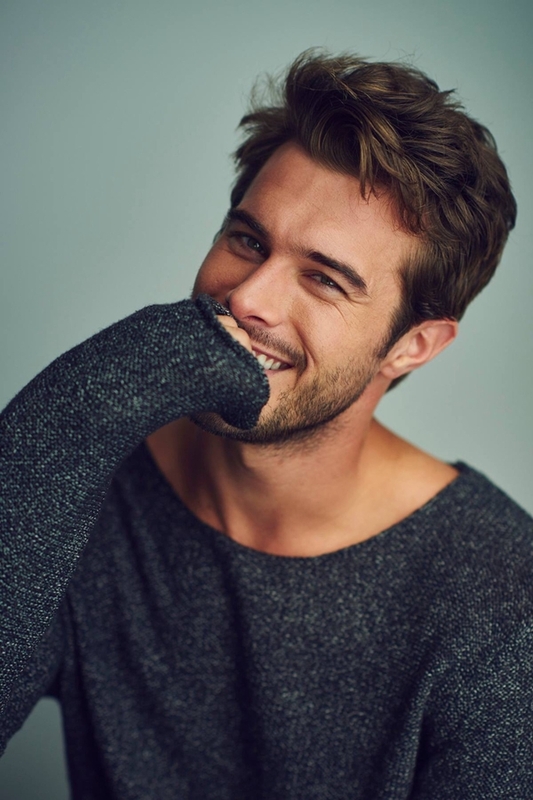 Your hair compliments your personality just as your clothes do. 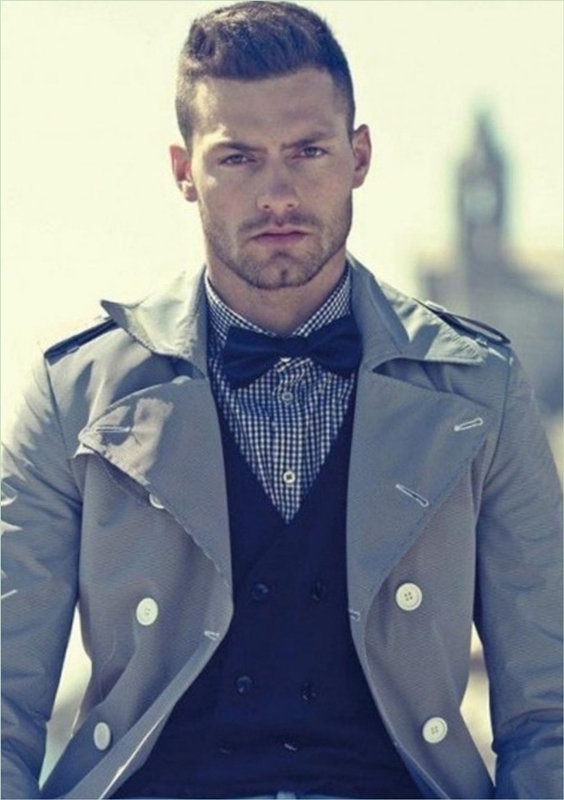 It adds that extra flair of a dapper look. Men shouldn’t be behind women when it comes to taking care of your precious hair. To keep your hair naturally strong and healthy you need to take a few precautions as well as few steps. Eat food that is rich in proteins and nutrients. For your hair to be healthy it is important for you to stay healthy. Avoid shampoos that have high contents of chemicals. Excess of chemicals will only damage your hair. It’s a common advice not to wash your hair very often. Use conditioners and other hair products that are high quality and a good reference. 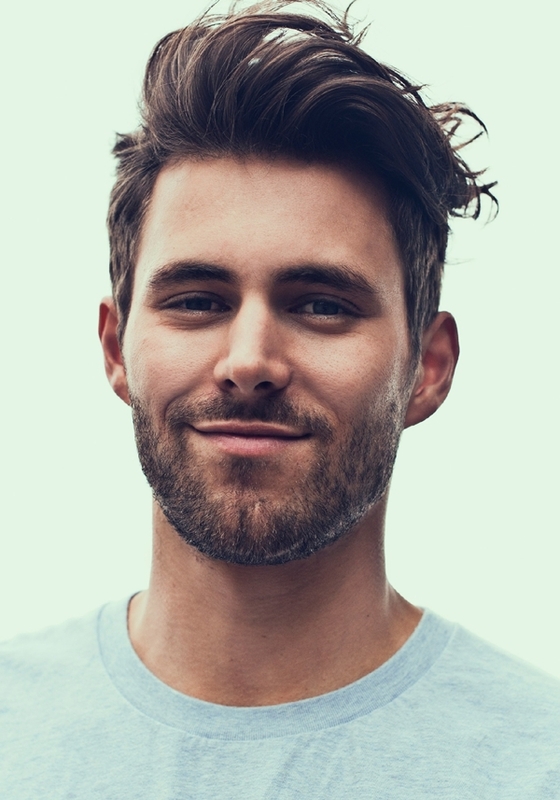 If you are suffering from hair loss then dude you need to do something about it. First, lessen up on the booze. You need to choose here, bald head or light head! Now that you are cutting off at the alcohol, throw out the cigarettes too. Use oils such as coconut oil, castor oil, olive oil, almond oil, apricot etc. If the hair loss is just too much then consult a specialist and start on some vitamins intake. 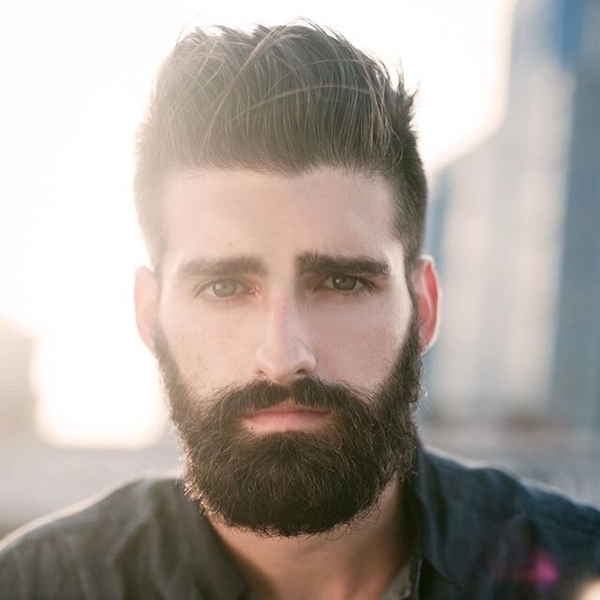 Hair is an important aspect of your appearance and so is beard if you love to keep it. So it’s essential to take care of it with proper steps. 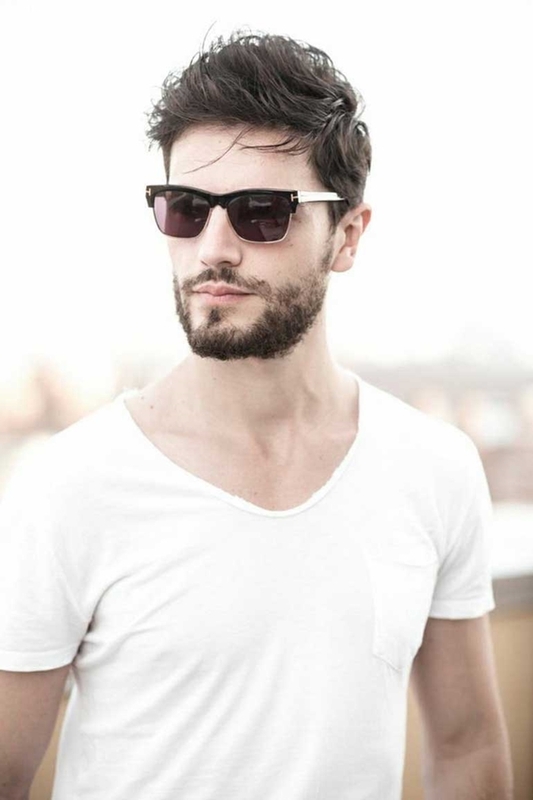 Take these few easy measures and rock your hair in style.